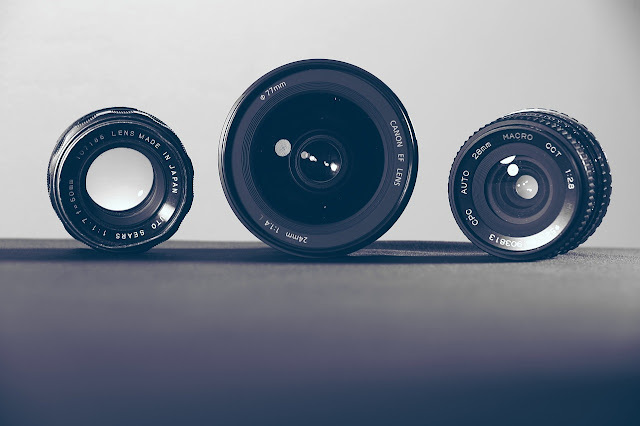 So to explain a little Cameras are typically broken down into groups: ultra-compact, compact, prosumer or hobbyist, and digital SLR, and most manufacturers build units in several categories to capture more of the market. On each end of the range, the ultra-compacts are designed to be the most portable, often fitting into pockets easily and used as key chains, while the digital SLR cameras are professional quality tools that have the widest range of options, such as external flashes, lenses, and tripods (but are also often the largest and most cumbersome to carry). Most units fall into the middle two categories, with compacts having a good range of quality, resolution, and options, and the prosumer range including higher quality and greater control over manual options and accessories. Buying by only the megapixel rating will mean you will miss out on the other features of the camera – portability, accessories, a good quality flash, but it is one of the most important considerations. Less than 3-megapixel cameras are suitable for basic snapshots; the camera will be small and good enough to take basic 'I was there' shots, but the images won’t be as clear if you want anything larger than standard 4x6 prints. Between 3 and 5 megapixels, you will find a good range of everyday use and vacation cameras – you can fill your photo albums with shots from cameras in this range or use them as desktop images, as you will generally find the images are good enough that you don’t need anymore and will be able to make good quality prints at a variety of sizes. From 5 to 10 megapixels, you will find more serious cameras for hobbyists that want to explore photography as an art or those that are looking to stay ahead of the curve – the images will take up more hard drive space but will be perfect for manipulation and printing out in larger sizes. A number of cameras are available across different categories with 10 megapixels or more, although this kind of resolution is generally overkilled for casual everyday use. Choose a 10 megapixel or higher resolution camera if you are a professional and expect to be paid for the work you produce, if you need the highest resolution because you expect to make significant enlargements of your photos for mounting/framing, if you want more flexible cropping options, or if you simply want the ultimate in image quality. 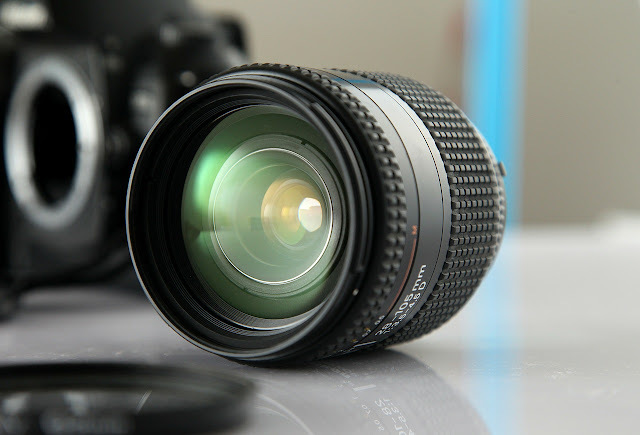 Zooming is another important consideration with digital cameras - there are two kinds of zoom: optical zoom and digital zoom. An optical zoom factor is one that relies on the lens itself magnifying the light coming in so that what is distant appears larger and closer in the resulting image. A digital zoom factor is one that takes the resulting image and magnifies it after the fact. Needless to say, an optical zoom factor is much more important than a digital zoom factor (and produces better quality results). The way the images themselves are stored can be a factor in your decision, as some camera makers have proprietary storage systems that are incompatible with the cameras of other makes. Some common formats are Compact Flash (a fairly common format across both compact and professional cameras), Secure Digital (SD) cards (which are fairly common in compact cameras due to their smaller size), and Sony Memory Stick (unique to Sony cameras, but also supported by Sony computers, televisions, and other devices). Storage sizes can range from smaller 8MB cards/sticks, which can hold about a dozen three megapixel images, to larger 32GB cards/sticks and higher, which can hold thousands of images, and are especially useful when storing photos in a 'raw' format (a direct unprocessed copy of the image data from the camera sensor, available more commonly with digital SLR cameras, and takes much more storage space per photo). Prices have come down on most of the memory cards/sticks making a selection of the larger sizes more affordable and a smarter choice. Choose the largest size you are comfortable with, and ideally select a second smaller stick as a backup in case the first one becomes full – for example, a combination of a 512MB with a 4GB card/stick is good if you move all your images onto your computer on a regular basis. Well, I hope this helps out some and can clear a few things up for you. Now when someone asks me what kind of camera they should get I can send them to my blog...LOL See differently!